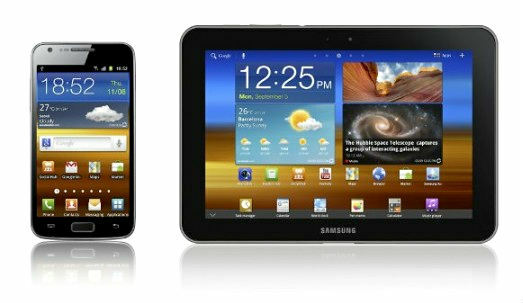 Samsung has just announced LTE versions of the Galaxy S II smartphone and the Galaxy Tab 8.9 ahead of its event at IFA, Berlin. LTE techonology allows devices, connected to a 4G network, theoretical download and upload speeds up to 100Mbps and 50Mbps respectively; much faster than HSPA+ connections. However the two devices didn’t just gain a new radio with svelte connectivity, both have also received a much welcomed speed bump, with a new 1.5GHz dual-core processor. 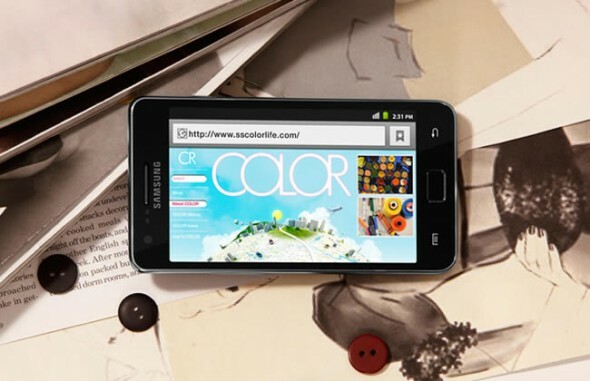 The Galaxy S II LTE will also receive one of those fancy 4.5-inch Super AMOLED Plus screens, hopefully it won’t be too much strain for the 1850mAh capacity battery. Everything else remains pretty much the same, with the phone running Android Gingerbread and offering NFC, Bluetooth 3.0 and Wi-Fi a/b/g/n connectivity. Besides the processor bump, the Galaxy Tab 8.9 LTE maintains its 8.6mm thickness, weighing 455g (15.7 oz), with its 8.9-inch screen offering a 1280 x 800 resolution and will be running Android 3.2 Honeycomb. Gallery after the break.